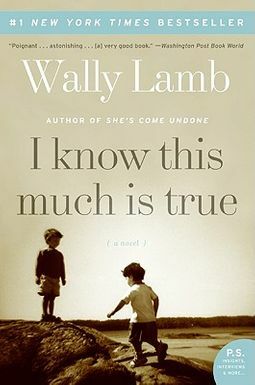 Wally Lamb's I Know This Much Is True is the subtly heartbreaking and triumphant story of middle-aged twin brothers Dominick and Thomas Birdsey through the last half of the twentieth century. 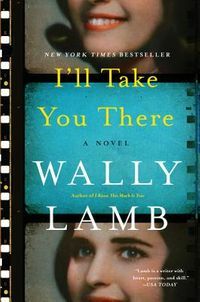 The novel begins as Thomas, who has schizophrenia, cuts off his own arm in a public library, believing this will stop the war in the Middle East. As Dominick struggles to understand and help his brother, he also searches for the father he has never known, and finally confronts the personal tragedies that he has suppressed throughout his adult life. 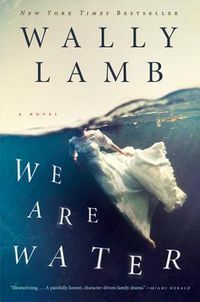 Lamb's prose is exceptional, and his plot is beautiful, bizarre, and absolutely relatable. Dominick Birdsey, a forty-year-old housepainter living in Three Rivers, Connecticut, finds his life greatly disturbed when his identical twin brother Thomas, a paranoid schizophrenic, commits a shocking act of self-mutilation.